Prints just added to Etsy! This is the first in a series of “Flats” I am working on for Spring. 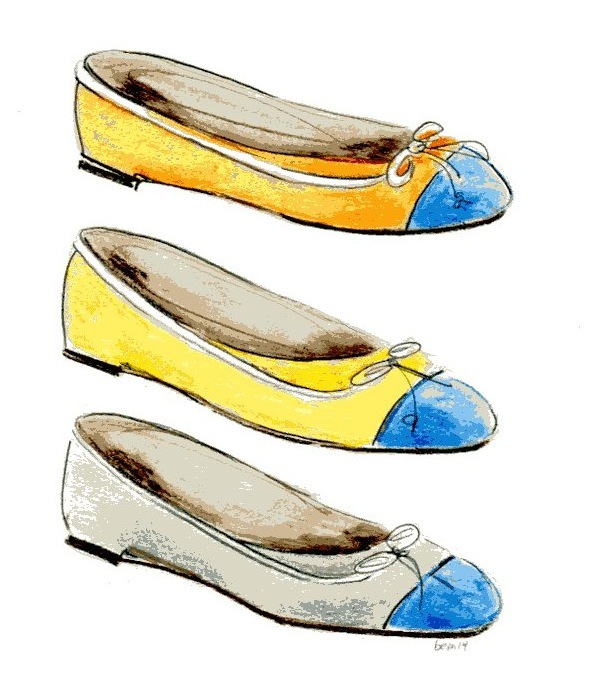 Shoes are my absolute favorite things to illustrate!